The yacht offers the accommodation for six guests in three en-suite staterooms, which includes a master suite, a twin cabin and a double cabin. The cabin has many well-placed televisions to give it a relaxed ambiance and quarters to the crew. The key features on the deck include an al fresco dining area with an array variety of water toys. 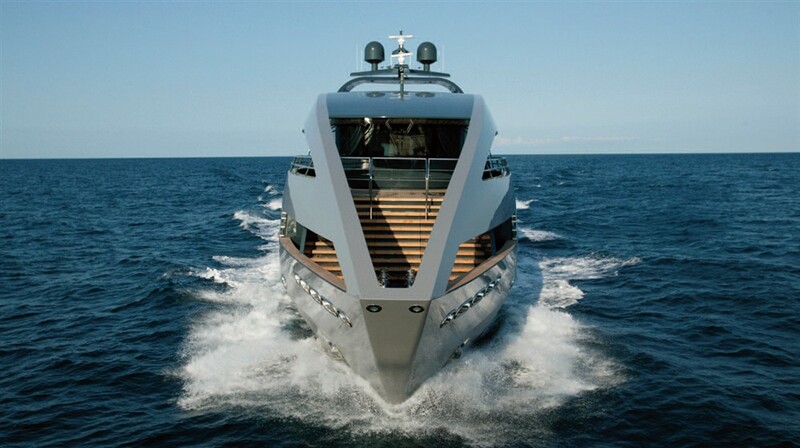 The vital statistics of yacht include a beam of 8.1 meters and a draught of 4.5 meters maximum. Power in the yacht comes from a single Cummins 6-CTA-8.3M1 engine, which give it the top speed of 11 knots, under sail this yacht is capable of giving the extraordinary performance, and this comes from the lightweight displacement which is 80 tones and has the total sail plan of 577 square meters. 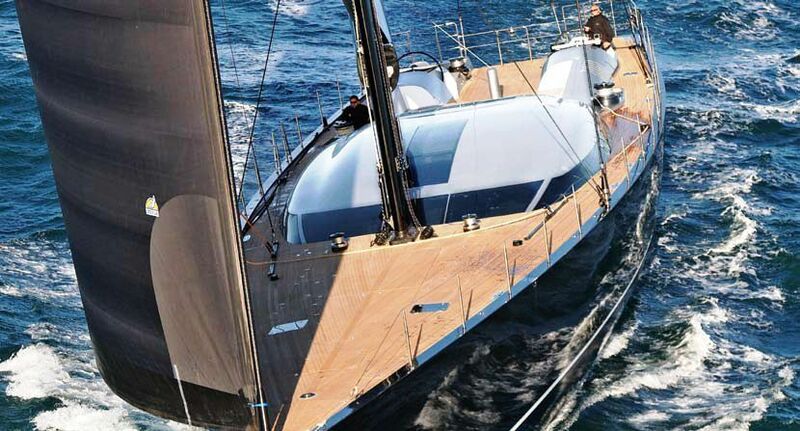 The total fuel capacity of the yacht is 4,000 liters which allow for extended cruising in the condition of ten knots. The yacht has many more attractions inside it like the wooden end of the room with excellent work of art. The large size windows are there on the yacht that allows ample amount of air and the light to come in.